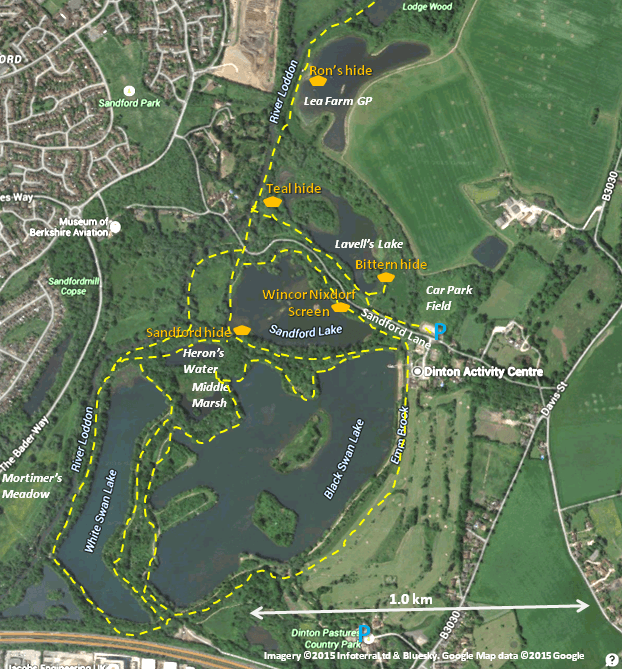 Dinton Pastures Country Park is well provided with footpaths; the main ones are shown in the map below. A walk around the perimeter of Black and White Swan lakes is approximately 4 km. 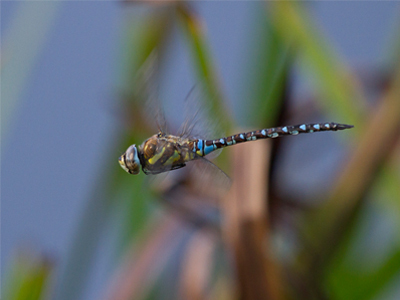 There are bird hides and screens on the conservation area lakes (Sandford and Lavell’s Lakes). There is also a footpath along the east bank of the River Loddon connecting with Loddon Bridge in the south to Twyford Lakes in the north (5 km approx). 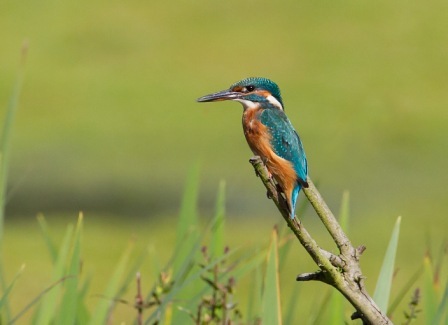 Along the Loddon, to the north of the Country Park, is Lea Farm Lake, which can be viewed from the Ron Bryant hide (restricted access). Click on the map below to print a copy. Each of the lakes and other points of interest are described in our Sites of interest pages.